This is according to RiskWise Property Research CEO Doron Peleg, who says the region presents good medium and long-term investment opportunities. “This is due to a number of factors including good internal migration to the region creating an increase in demand for houses,” Mr Peleg said. “What we are seeing is a market with good projections. 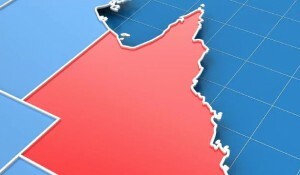 He said with the Queensland Government taking significant steps to grow its economy, the local property market was likely to prosper and as a result, the state continued to attract a high number of interstate migrants in search of affordable housing and employment. 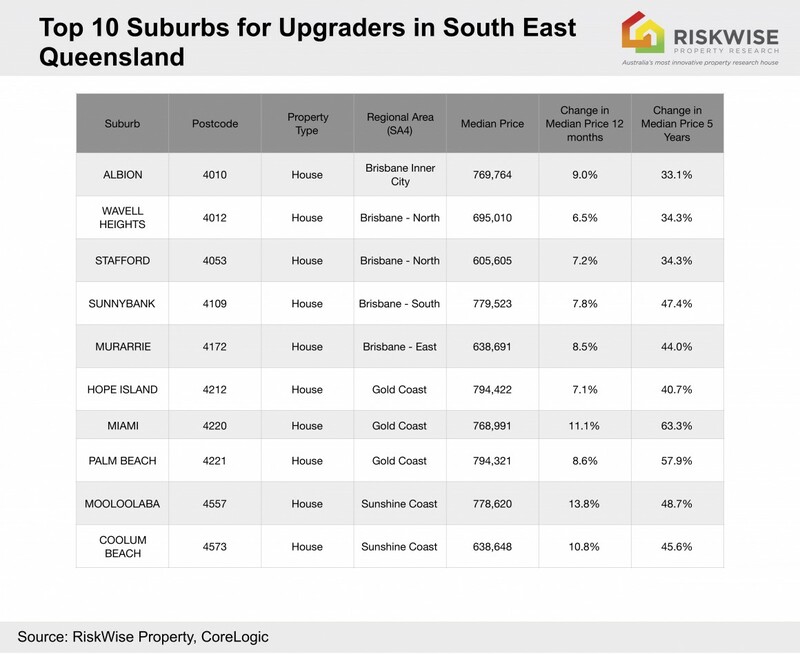 “When we have significant slowdown and price reductions in Sydney and decelerated prices in Melbourne, as is the case now, this traditionally means southeast Queensland attracts more interstate investments,” Mr Peleg said. “We have good fundamentals right now. 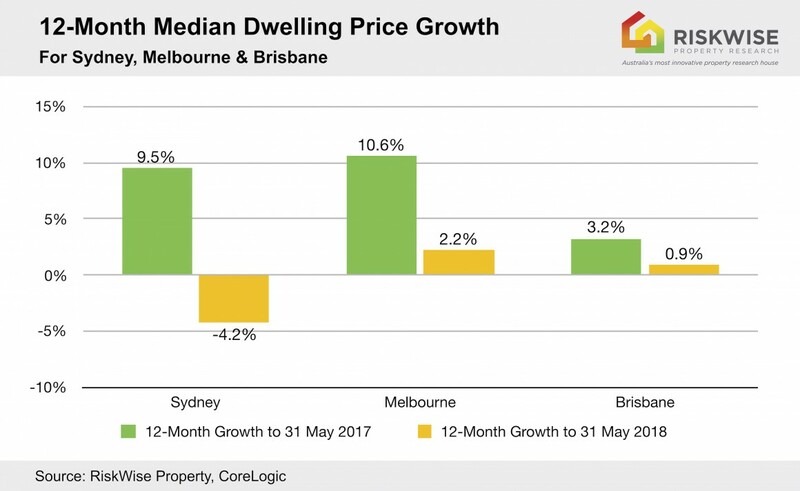 Relatively good housing affordability, population growth and therefore demand for houses, improved jobs and economy, weakness in other markets, and modest capital growth so it’s not an out-of-control market. 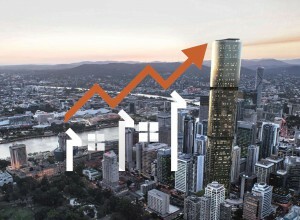 “The median price for houses in Greater Brisbane is $520,109 and for units $390,798. Mr Peleg said there were two types of upgraders — those living in a house and moving to a bigger one or a better location, and those living in units looking to buy a house. He said to minimise the risks they should sell before they bought, particularly if they only owned a unit. He said there were endless opportunities available in southeast Queensland from the Gold Coast to the Sunshine Coast, especially for houses.